E-commerce has been playing an increasingly important role in our day-to-day life. It has brought a lot of benefits as well. Nowadays, we can buy anything we want online instead of going to the shop outside. Then do you want to create an impressive online shoppable digital catalog? 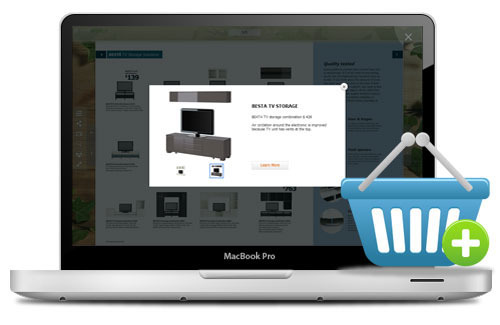 Do you want to drive more qualified traffic and online sales for your online shop? 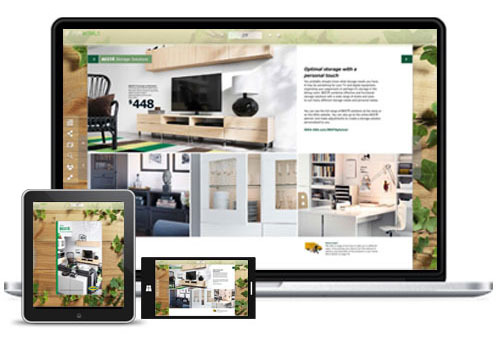 If you do, you can not miss the wonderful shopping catalog maker named PUB HTML5. PUB HTML5 provides useful commerce digital publishing solution for catalog, lookbook, publication and magazines. Its aim is to help user to create impressive and shoppable digital catalog to drive more qualified traffic and online sales. In addition, it can help increase revenue by bringing the buy link into online catalog and other digital publication. What is more, it costs you less and you can benefit a lot. 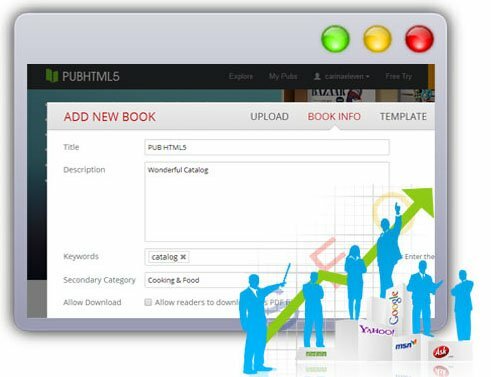 With PUB HTML5, it is easy to convert PDF, MS Office and Image to shopping digital catalog. 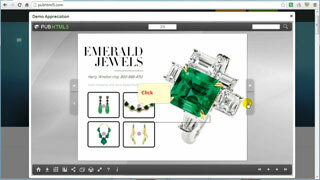 Furthermore, users are able to add a hot spot to show more information of the product. For example, users can insert buy link above the product and then user can go to online shop to buy quickly. Due to the html5 technology based, the digital catalog can optimize for any mobile devices in order to reach more audience. No matter what mobile devices they user tablet, smart phone or notebook and so on, they can view the catalog and do shopping anytime and anywhere. When users upload the PDF, PUB HTML5 allows you to customize the title, description and keywords of the online digital catalog. And then pub html5 will optimize the content to all major search engines. It is a good way to save time. Anyway, there are 4 paying plan of PUB HTML5. Different user level will have different permission to use the software. Compared with similar software, pub html5 is with more reasonable charges. However, it also can benefit a lot such as driving more traffic for online shop, increasing online sales and so on.